With pleasure we would like to invite you to visit our booth during the HVAC R EXPO SAUDI, JAN 14-16 2018 in Jeddah Centre for Forums & Events. 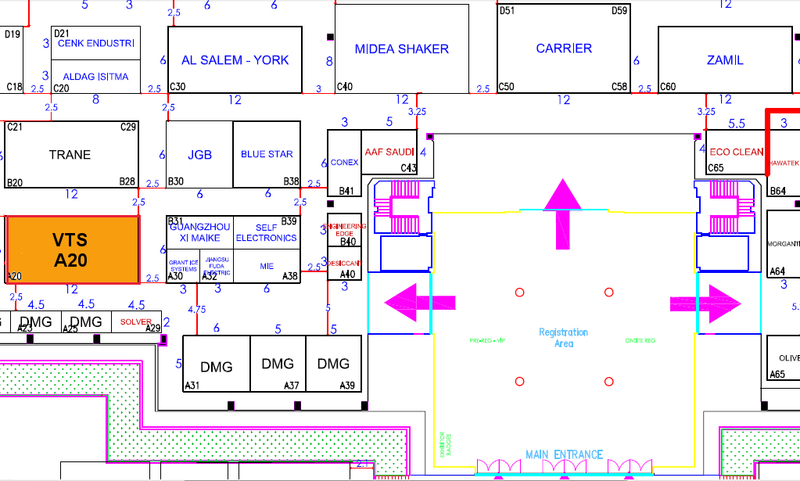 You will find us on Hall 2, booth A20. We will present our VENTUS Air Handling Units with rotary wheel, fan coil unit and new unit on MEA region, WING air curtain.